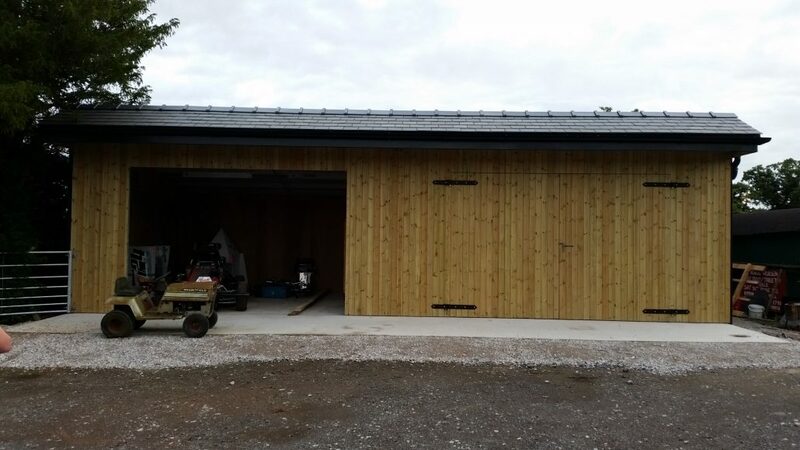 Metal door frames – timber clad – option of galvanised doors. For more information about this project or any other projects, please get in touch with Ian on 07714 324 847 or contact us. Manufacturing and supplying equipment for farmers across Cheshire, Shropshire, Staffordshire and the surrounding areas.